Tom Brokaw, a well-respected and trusted figure in U.S. broadcast journalism, is best known as the anchor and managing editor of NBC Nightly News from 1982 to 2004. In this role, he produced and reported documentaries and extended expertise in breaking news events and election coverage. Brokaw’s distinctive style and charm made him a well-recognized star of television news through the 1980’s, 1990’s, and 2000’s. During this time, he was credited for his work in various film appearances, television appearances, radio appearances, and several bestselling books, including his most recent A Lucky Life Interrupted: A Memoir of Hope, which details his yearlong battle with cancer. 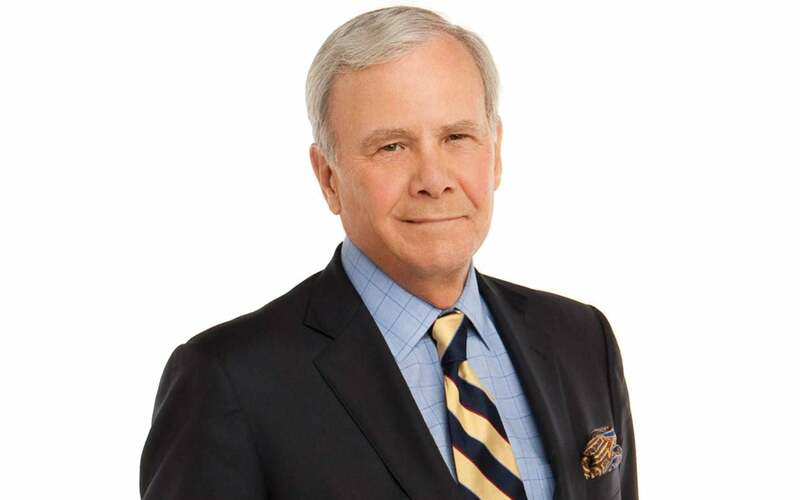 Brokaw also won every major award given in broadcast journalism, including a Peabody Award, two duPont’s, and several Emmy’s and is also known for his charity work. Brokaw is being honored with the Double Helix Medal for his efforts in raising awareness for multiple myeloma, a treatable but incurable blood cancer. Through his personal struggle and with the power of his respected voice, he has importantly brought attention to this disease, and it has undoubtedly saved the lives of others.